It’s already fall time, and winter is just around the color. 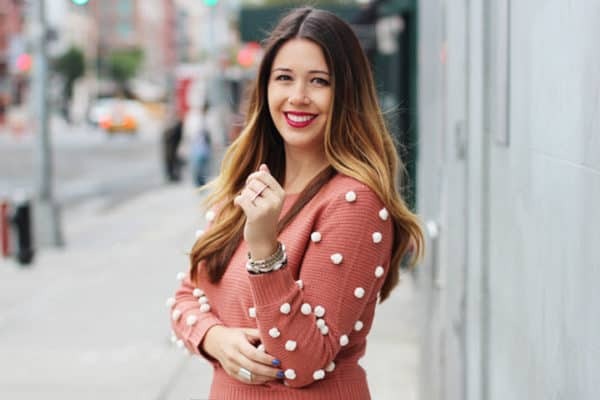 Probably the piece of clothing that you are wearing the most during these two season is the sweater because it’s comfy and cozy, and it warms us during the freezing temperatures. If you are sick and tired by the look of your old sweaters, it’s time to get down to work and make some adorable projects that will refresh them and make them look like new. 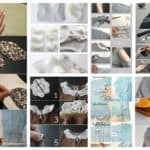 Scroll down through the photos below and see the Inspirational DIY Sweater Updates That You Have To Try Now. 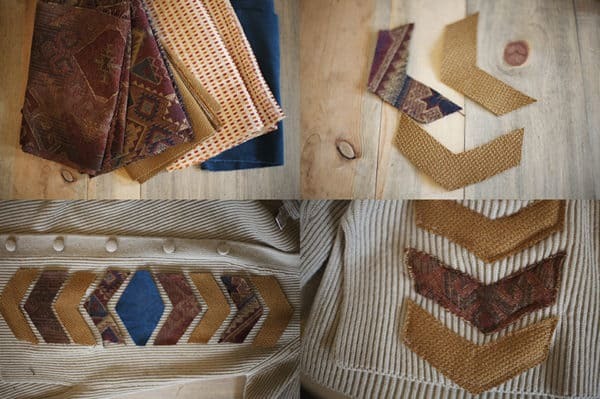 With a simple DIY project your sweaters will get a total makeover and you will fall in love with them once again. 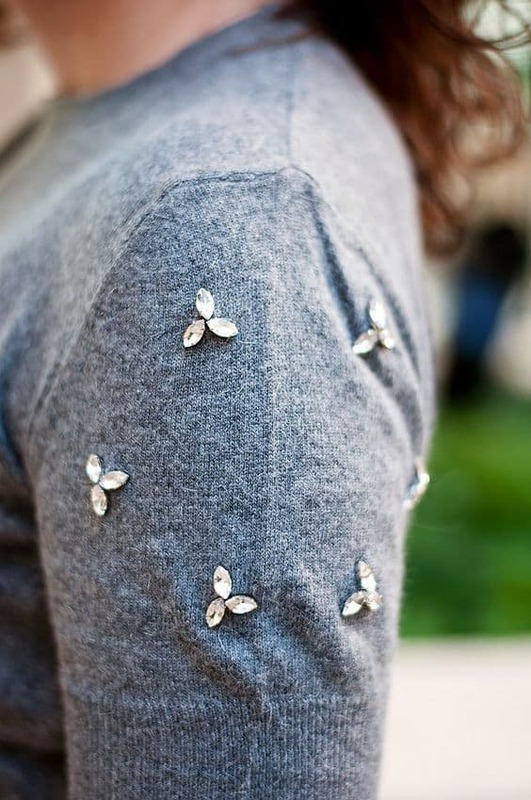 What do you say about adding floral decorations on your sweater? 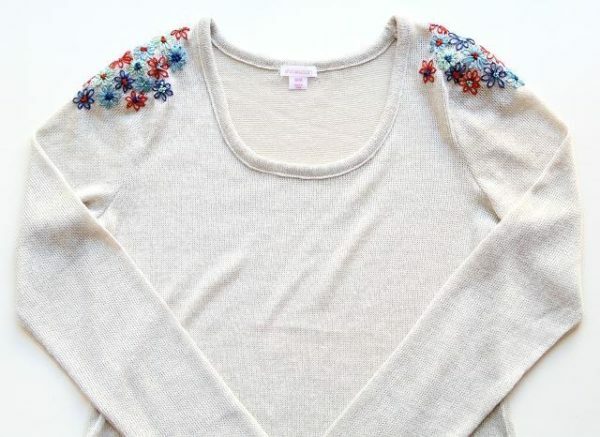 Just cut out the forms, sew them on the sweater and put a pearl in the middle of the flower. Just follow the step-by-step tutorial and there’s not a chance that you will get it wrong. Do you love lace? 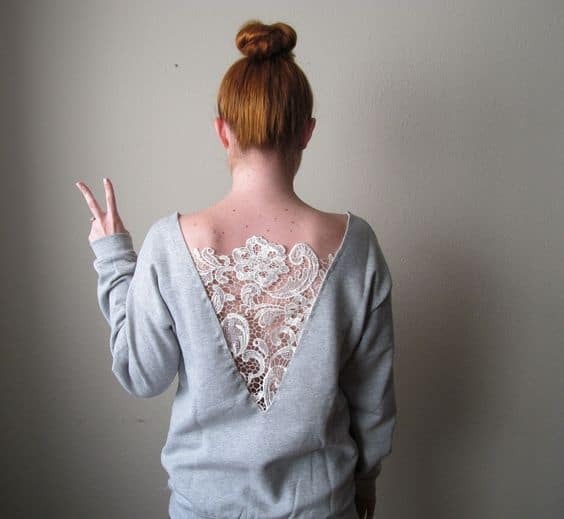 If yes, it’s time to embellish that old sweater by cutting a triangle on the back and inserting lace on the empty space. Your sweater will get a chic and fancy look, and will look like it’s brand new. Is there someone who doesn’t love elbow patches? I don’t think so! This time we suggest you to go for the heart-shaped ones, so cut them out from a material in a contrasting color and just attach them on the sweater with some stitches. You would be able to make this project in just a few minutes. 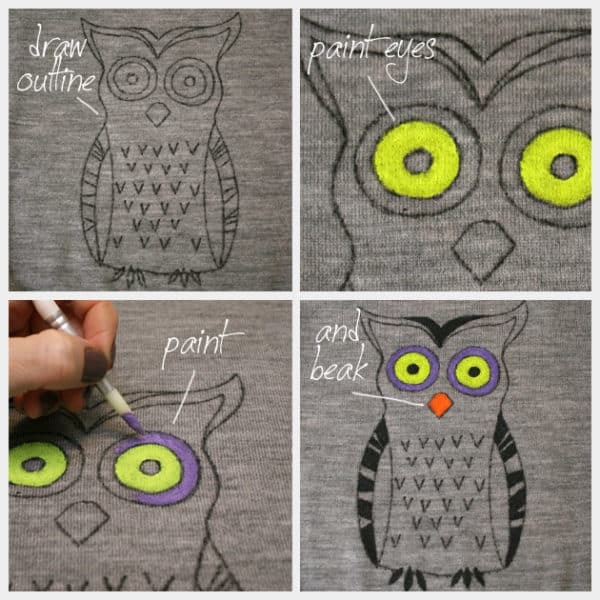 The owl design will transform your old sweater completely. 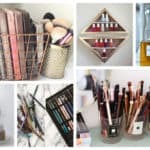 This DIY project requires some artistic skills, so don’t do it if you are not good at drawing. Would you like to have this cat sweater for the upcoming winter? 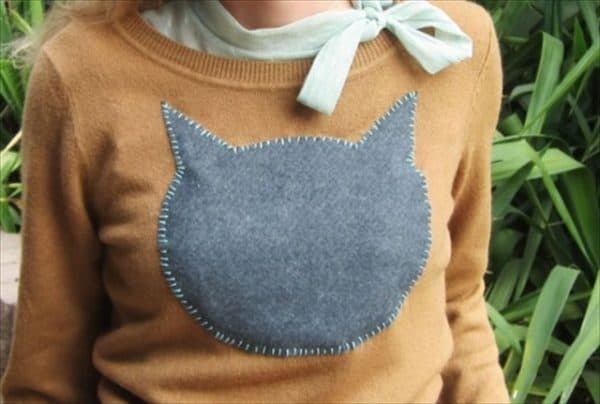 Use an old blouse to cut the shape of a cat’s head and then just sew it on the front of your sweater. I really like how it changes the sweater fully! What about you? 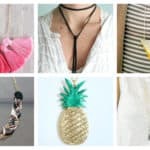 Are pom-poms your thing and you have them all over your house? 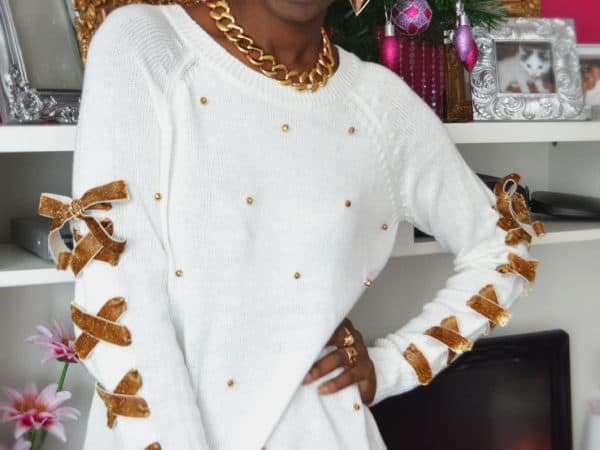 It’s about time to add them on your clothes as well, so updating your sweater with pom-poms is a pretty good idea. You can try out the sleeves and see how it goes! You can choose between monochromatic or colorful pom-poms! 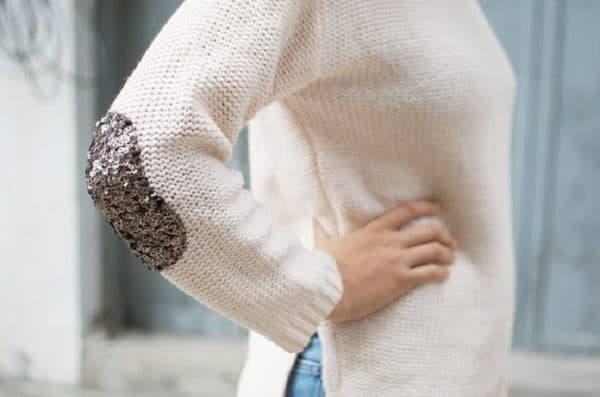 Make some bows out of ribbons and give your old sweater a wonderful makeover by sewing them on the sleeves. 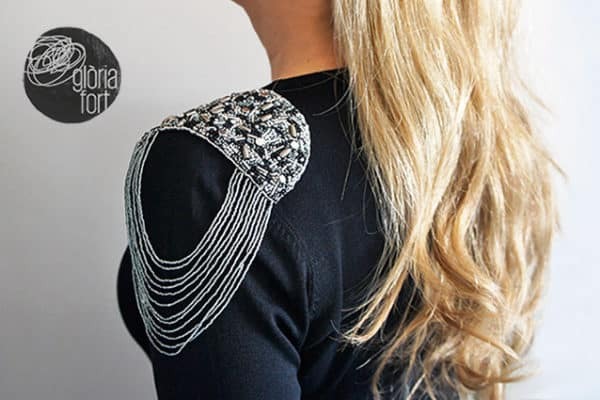 Add pearls on the front of your old sweater and see it shining once again! 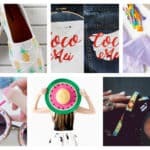 Which of these DIY projects would you like to give a try? 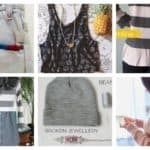 Choose any of them and update the look of your old and worn-out sweaters!